I did made a promise that I was going to do a title reveal and I will stick with it. The development of this book has been a slow and bumpy progress due to life kind of getting in the way tremendously but I can assure you I’ve been back to work and have a lovely assistant, we’ll call her Moon Baby because it’s an awesome name and I won’t embarrass her this way, who has been prodding me back into the driving lane toward my own goal. It’s quite hard to wrangle me sometimes so I completely appreciate everything she has done for me and for sticking by my side. As time goes on, more information about book two will be coming at you in many different forms so be on the look out for it. For now…..title reveal. I will do my best to not spoil it for anyone who has not read the first book, but I can’t promise I won’t reference something as I give teasers for the future. 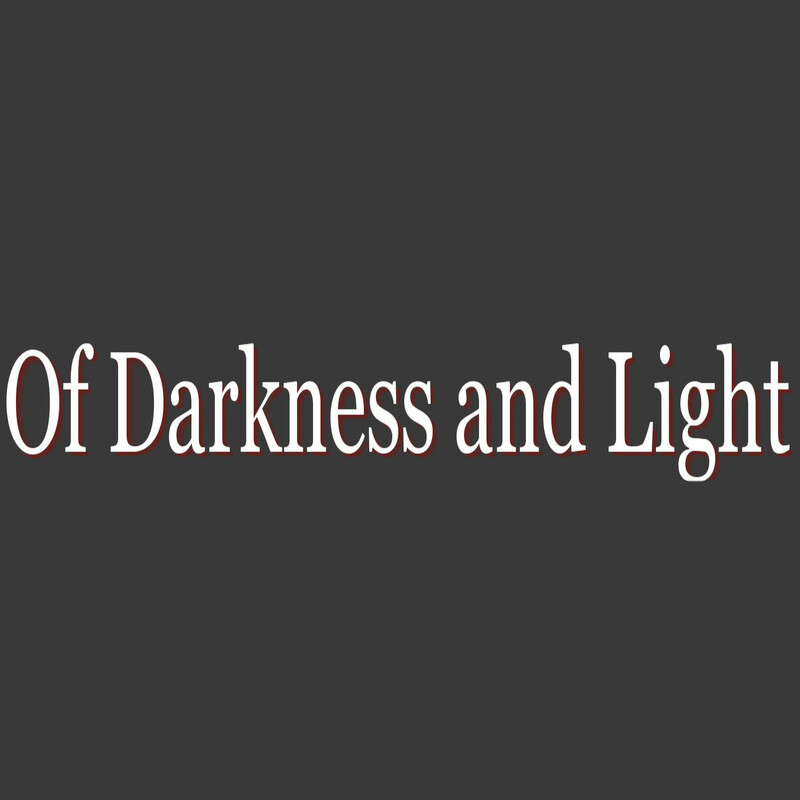 For now, I just want to say that I came up with this title because it is going to focus on many characters, both of darkness and light, good and evil. You’re going to learn more about the path’s set for not just Tessa but her family and foes. This book will focus on their journey’s as well and how each action intertwines with another because as you haven’t already figured out by reading Rise of a Queen everything happens for a reason no matter how dark it is. So think about the title, go back and look at the synopsis of the story here and get the gears turning on what will be coming at you in the near future in The Vampire Realm.